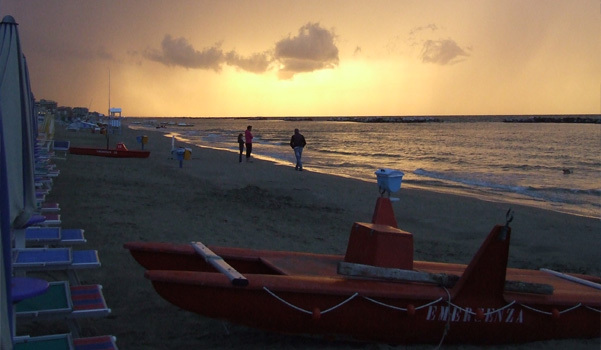 The beaches in Emilia Romagna are the most safe and clean in Europe. 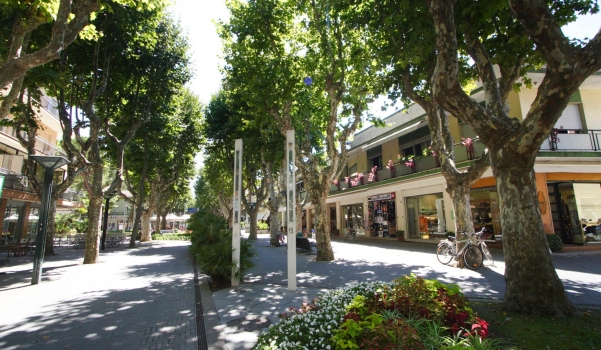 With its seven kilometres of beaches of fine golden sand, Bellaria Igea Marina is the ideal choice for family holidays with children. The clean sea, the sandy bottom and a long stretch of shallow water without danger, are ideal to enjoy the benefits and comfort of swimming in the sea in total relax and complete safety. Modern equipment for children, the organization and the professionality of the lifeguards, clean sea and shallow water make the family a pleasant and fun holiday. 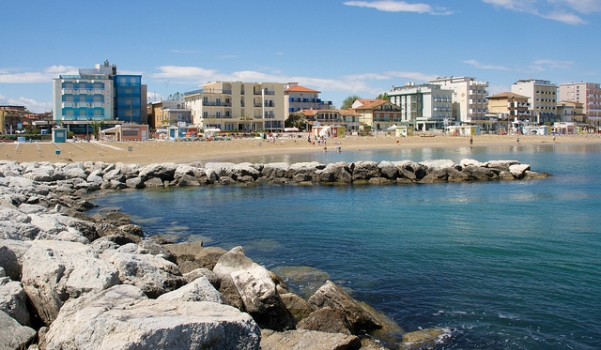 In 2010 Bellaria Igea Marina has been awarded the BLUE FLAG for the quality of the sea. The BLUE FLAG is an exclusive brand in the world, obtained from 3450 bathing places and ports, in 41 countries. The BLUE FLAG is recognized internationally as a symbol of high environmental standards, as well as good sanitary and safety facilities of the harbour and bathing. Its principles are based on some key aspects: quality of water and environment, qualiand environmental communication and education. 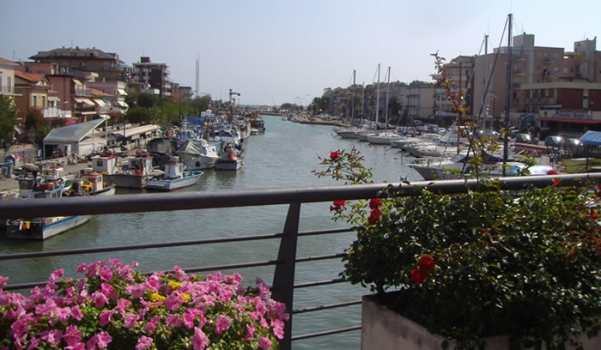 For centuries, the sea is the protagonist of the history of Bellaria Igea Marina. Here, is the sea that marks the passage of time since the middle ages, when the ancient village of fishermen and farmers had to defend itself from the raids of Saracen pirates. And even today, the sea has not a secondary role in the life of the boatmen with their square sterned fishing boat to be repaired, fishermen with their nets to clean, and untangle and fishmongers on their bikes and their typical recall. 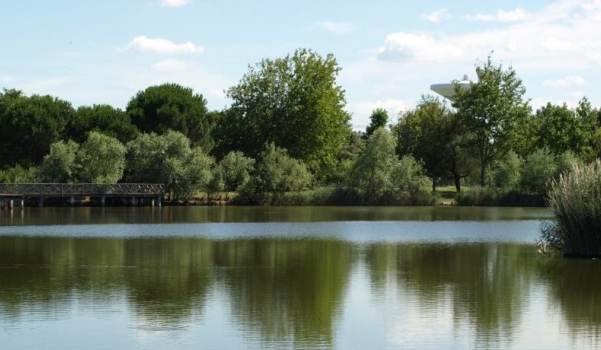 Only at the beginning of 1900, with the “swimm mode”, spread the fame of the therapeutic properties of Bellaria Igea Marina’s water and air, and tof he particular beauty of the country. Immerse yourself in the history that lives in the monuments, in architecture and in works of art existing in the area, participate to the events and shows, in large numbers presented in theatres, squares and streets, go to shops, boutiques and markets for a relaxing walk or to give in to the temptation of some useful purchase … or futile. And the sea becomes recreation, entertainment, sports, regeneration. Today, the flavour of an ancient tradition happily coexists with new resources that, every season, the town offers its guests. A service and an organization known worldwide. Shallow and safe this is the identity card of our beach, ideal for a holiday of families, children, young and old. Perfect location you are comfortable and everything is just steps away … you are facing the sea …. And take the bike and you are in the center in 5 minutes …. international breakfast where there is everything, big screen events in the company’s bar.